Xcorps TV on the action scene with Rat Sult in San Bernadino Southern California at the off road motor sports track favored by actor Steve McQueen – Glen Helen – at an event called The JUMP CHAMPS! Charging Music backing up the Action here from RIVE promoted Canadian band Kobra and the Lotus. XCTV cameras caught the dust kicking race action with off road trucks such as Prerunners, Buggies, Baha Bugs, UTV’s and SXS’s as well as sand cars all running the track including a phat kicker berm that sends everyone airborne! Major music featured in this show with the band Kobra and The Lotus adding some thunder performing their new MV “Light Me Up”. 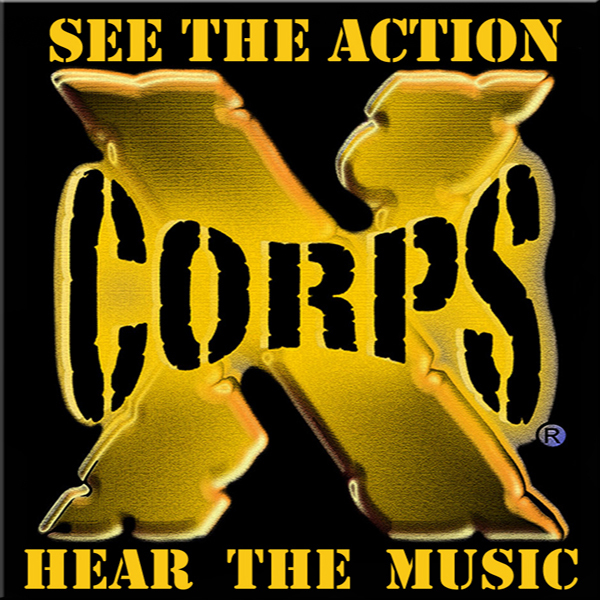 Xcorps adds to the music element in the show with LIVE coverage of the band playing in San Diego at Brick By Brick. XC host Charger Steve talks with band members including the alluring vocal lead and group founder Kobra Paige! Xcorps Music reporter Charger Steve was in San Diego at club Brick By Brick on Metal Night to meet this band Kobra and The Lotus with a cool XCTV Stay Tuned! Other bands filmed at club BBB by XCTV cams included Once Human, Alchemy and Xandria. Great ACTION in the edit here from the dirt track with multiple off road cars and trucks going SUPER BIG off the jump! That’s why they call it Jump Champs! The OffRoad all terrain madness was awesome and non stop dust lifting Baja Style time trials followed by a major BIG AIR Jump Contest off a dirt launch all happening at the Glen Helen Raceway in San Bernadino Ca. Hosted by Rat Sult reporting for Xcorps TV interviews event producer Andrea Kepler followed with a cool look at the underground race world with Rat talking to viral film maker and off road driver Blake Wilkey whose 800 HP fully customed Baja X Bug rolled some radical wheel time in the San Diego street film “Urban Assault” which got him some viral video fame and a little jail bars time to go with it! See his story here on XCTV! Kids – Please Note and Do Not follow these Wilkey driving tips when making your own viral video! See wild action clips clips from his film during the interview with Rat who also talks about his new retail “Shreddy” line and then Stay Tuned to watch Blake take his heavily modified Off Road VW Bug on an eXtended flight path off the Glen Helen Jump Champ kicker ramp! Special Thanks to The Jump Champs producers Sean Kepler and Andrea Kepler. Blake Wilkey for being on XC and also to the RIVE promoted Napalm Records band Kobra and The Lotus which IS the full metal jacket aspect of this presentation led by golden voiced by all means performer Kobra Paige.